G Seller's Charity Bake Off raises a fantastic £404.80 for our young people. Thank you to our Charity Partners G. Seller & Co. Ltd who raised a fantastic £404.80 at their Charity Bake Off on September 16th. 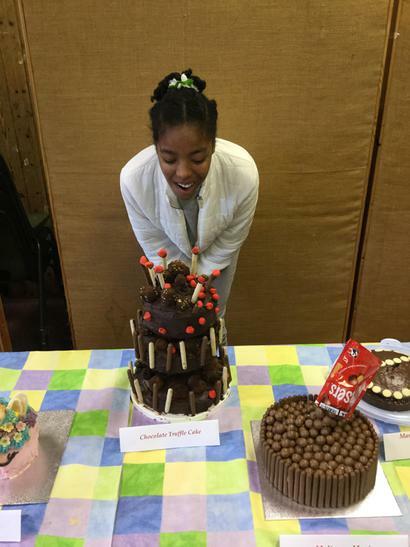 It was a wonderful event and our pupils loved all of the amazing cakes that had been made, thank you to everyone who entered a cake or came a long to Newbold Verdon Methodist Hall. The funds raised will go directly to supporting our young people to thrive in their education.